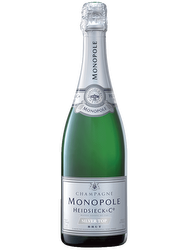 With its straw color and some orange highlights, this champagne offers you a nice, frank nose, with floral notes of lilac, white fruits and a hint of sandwich loaf. On the palate, it presents a good balance, a good freshness with a nice character on buttered bread, toasted. Final frank and straight. 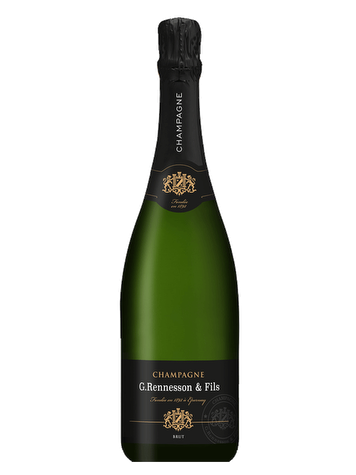 This excellent champagne is an exclusive Nicolas selection, discovered by our oenologists. It's a cuvée offering a great value for money.